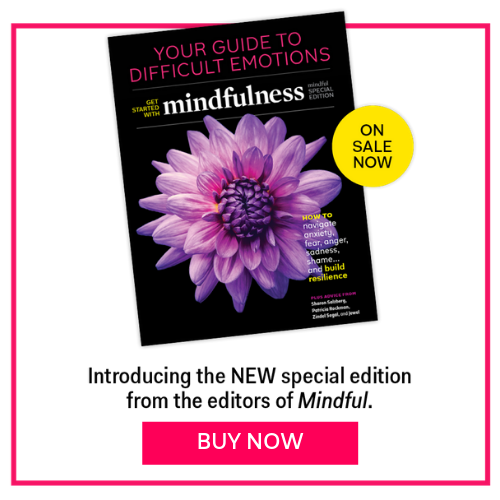 From powerful practices to boost resilience and reduce stress to podcasts that demystify why we’re addicted our phones and the 24-hour news cycle, The Mindful Editors sift through the latest Mindful books and streams. That’s where resilience comes in. The newest buzzword in psychological circles, resilience indicates our ability to recover from adversity. And after rigorous study, it’s also now believed to be the greatest indicator of one’s personal happiness and ability to thrive throughout life. In this easy-to-read and hugely informative guide, Graham explains the neuroscience of resilience (spoiler alert: Our early influences shape our future coping skills) and how we can continue to develop it throughout our lives.